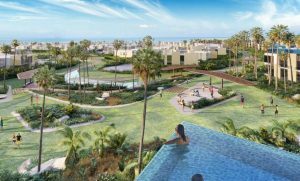 The Quayside Jefaira is a new neighborhood that lies at the heart of the captivating Jefaira which is constructed by Inertia Egypt. The Quayside is the place where dream holidays come true. It introduces a sense of beauty and tranquility that emerges from the perfect harmony between the eye soothing greenery and water features. The Quayside is sustained by a linear park and a community center that provides everything a resident would need from a plaza to a play area, skateboard park, restaurants, clinics, day care, mini market and a beauty salon. 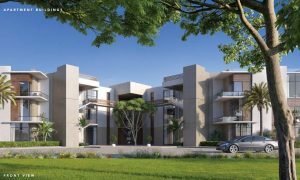 The Quayside offers enchanting fully-finished units that vary from 2 & 3 beds apartments with swimming pool rooftops to stand alone & attached villas, twin houses and chalets, all of which enjoy the stunning view of the green areas, parks and swimming pools. 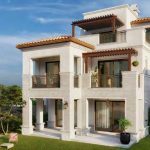 Unit Types: Apartments, Villas, Chalets and Twin Houses.